Townhouse policies are individually customized to ensure you have just the right kind of coverage. Florida Townhouse insurance is similar to homeowners insurance. Even though you share common walls, you are responsible for all the property inside and outside, including the ground under your townhouse. 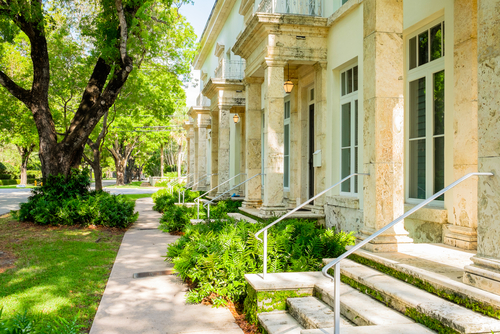 Some townhouse associations have master insurance policy that covers damage to the structure and amenities, but these insurance policies offer you little protection. Optional endorsement for home extended replacement cost up to 125%.